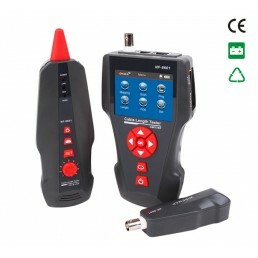 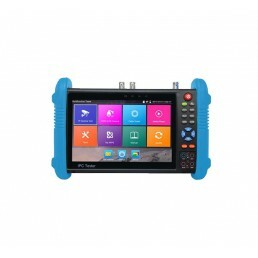 3.5inch IP Camera Tester with Analog, HD-TVI, and MultimeterQuick Product HighlightsIP and AnalogueS..
7inch Advanced IP Camera Tester with Analog, HD-TVI, and MultimeterQuick Product HighlightsIP and An..
Noyafa NF-8601 Advanced Multi Function Cable Tester with PoE/Ping FunctionsAn essential tool for bot..
Noyafa NF-468BL - Cable Tester for UTP/STP/Coaxial cable (RJ11/RJ45/BNC)An essential tool for both p..
Noyafa Cable Tool Kit - Advanced (NF-1107)All the tools you need for network cabling in a convenient..
Noyafa Cable Tool Kit - Basic (NF-1201)All the tools you need for basic network cabling installation..
Noyafa Cable Tracer (NF-800)1. 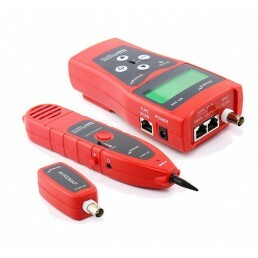 Tone and trace wire on non-active networks. 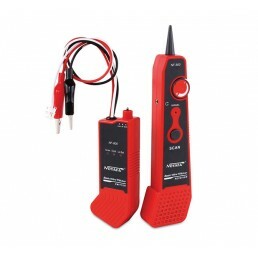 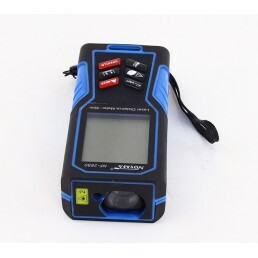 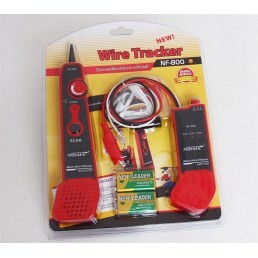 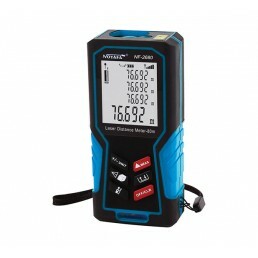 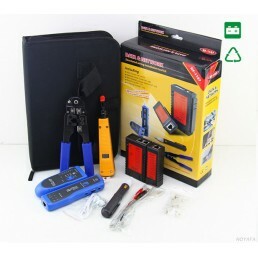 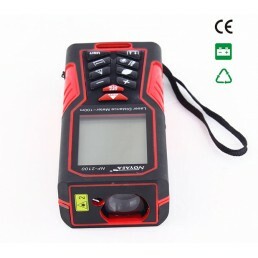 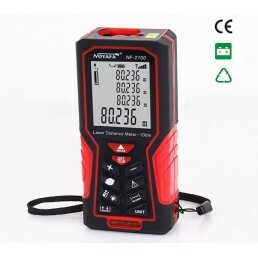 &nbs..
Noyafa Laser Distance Meter (100meter)The Noyafa Laser Distance Meter can accurately measure distanc..
Noyafa Laser Distance Meter (80meter)The Noyafa Laser Distance Meter can accurately measure distance..
Noyafa Multi Function Cable Tester (NF-308)1. 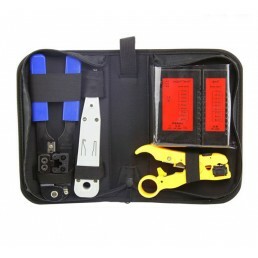 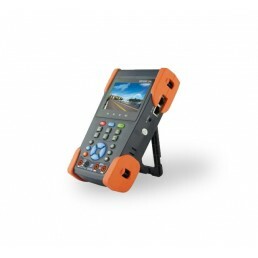 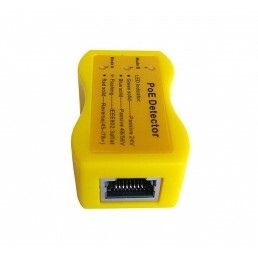 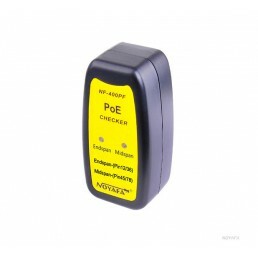 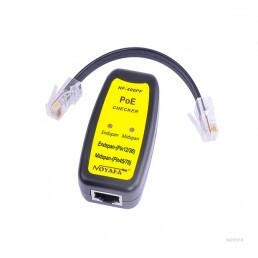 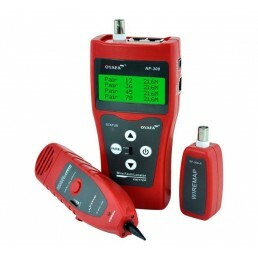 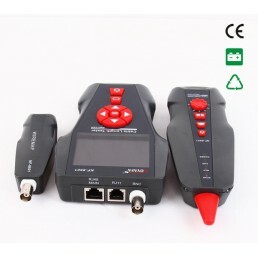 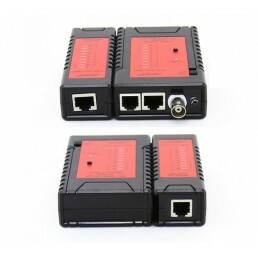 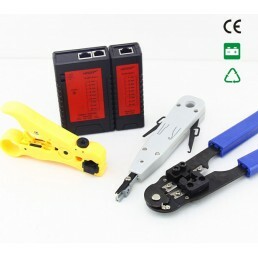 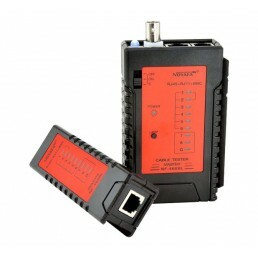 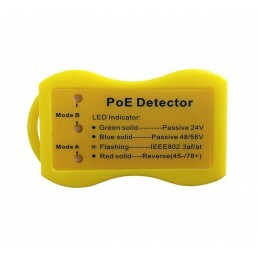 Directly hunt CAT5e, CAT6, telephone wire, coaxial cab..
Noyafa PoE Tester (NF-400PF)The 802.3af/802.at PoE (Power over Ethernet) Tester, connected to an RJ4..
PoE Dector that Fits in Your Pocket - The PoE Detector Quickly Identifies PoE on Any CableThis pocke..